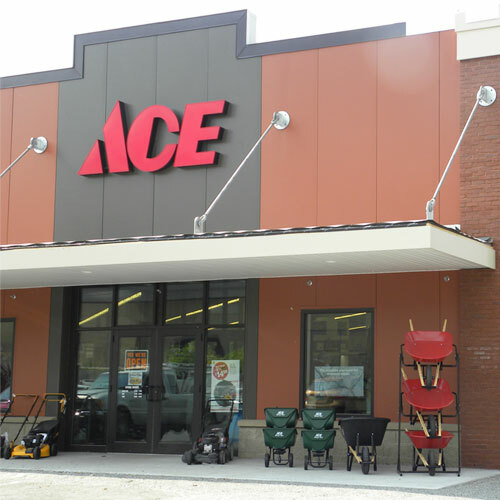 Ace Assorted 12 in. L Bit Holder Multi-Material 1/4 in. Quick-Change Hex Shank 1 pc.